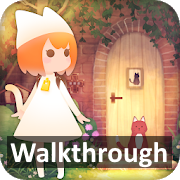 Stray Cat Doors by PULSMO,INC stage 1, 2, 3, 4, 5, 6 walkthrough, cheats, guide for android and ios devices. The main task, in this game is to escape each level and solve the mysteries the cute character encounters in each stage. Grab the key and use it to open the gate. Walk inside the yard and get the bike bell that's inside the blue boots next to the door. Mount the bell on the bike and ring it to scare the frog. The clue it reveals is the code that opens the trashcan lock besides the main gate. Take the cat puzzle piece inside. Get the red bucket and fill it with water from the dripping roof. Then empty the bucket in the hole that's covered by the umbrella, and you'll get the second cat puzzle piece. The 3rd cat puzzle piece it's inside the box next to the bicycle. Flip the red switch, under the Christmas tree, to turn on the lights of the tree. Then turn off the main lights of the room, using the switch on the wall next to the ladder. Now pick up the red ornament from the Christmas tree, and turn the main lights back on. Use the nutcracker to break the red ornament and get the first cat puzzle piece that's inside. Go downstairs and grab the candle and the matches from the small red table. Now place the candle next to the snowman and nutcracker, and light the candle. The snowman will melt and you'll get the second cat puzzle piece. Go back to the Christmas tree and grab the reindeer with the sleigh. Also grab the Santa that's near the ladder. Place the sleight and Santa on the red box next to the ladder and you'll get the 3rd cat puzzle piece. Take the watering can and the shovel. Use the shovel to dig the 3 marked holes. You will notice some numbers in them, you need to add them up: 11 + 28 + 69 = 108. Now use the code 108 to open the "safe" next to the bird house, and you'll obtain the first cat puzzle piece. Use the watering can on the pot flower next to the table to get the second puzzle piece. Now take the kitten that's on the plate, also examine the patterns on the plate. Now go to the cakes stand. Notice that there are 4 plates off different colors and each of them have a number. The numbers and colors gives you the code and order that opens the bird house. Go to the bird house and press the buttons in this order: Purple - Blue - Yellow - Red. Place the cat, from your inventory, inside the birdhouse to obtain the third cat puzzle piece. The 4th puzzle piece is inside the white box surrounded by the rabid, frog and duck. To open it simply count the number of footprints that are on the 3 stones, but you must count only the footprints that looks exactly the same as the ones on the white box, so we have: 4 rabbit footprints, 2 frog footprints and 3 duck footprints. Use the key to open the diary that's on the chair, the last cat puzzle piece is inside. Take the binoculars and use it to look at the island. The drawing shows 4 men holding spears, the directions they are pointed (Up, Left, Right, Right) is important, also notice there's an "N" on the top side, that means the North cardinal point. Now go on the other side of the ship and take a look at the compass, it points to East, so you must adjust the directions accordingly. So the code you need to enter with the lever is actually: Right, Up, Down, Down. The lifeboat will rise up and you'll get the 1st cat puzzle piece. Take the fish landing net, next to the door, and take a look at the dolphin sign, it shows some numbers, remember the order. Go to the island part of the ship and tap the water. Use the landing net to catch the dolphins in the order show on the dolphin sign: Middle - Top Left - Bottom Left - Top Right - Bottom Right. Get the fish and put it in the mouth of the seagull statue to get the 2nd cat puzzle piece. Now you need to open the blue box that's on the deck. The code is in the "Sea Land" book. You need to count the number similar items on each page and multiply them by the page number. Now add the numbers to get the code that opens the blue box, 4 + 50 + 200 = 254. Take the cork opener that floats on the water, and use it to open the wine bottle and and get the 3rd cat puzzle piece. Now you have the missing piece of the suitcase puzzle from the food table. Solve the puzzle and you'll find the last cat puzzle piece inside the suitcase. Tap the left stand and get the scissors and the chess piece from the flower pot. Get the broom and use it to swipe the orange leaves, where you'll find a second chess piece. Get the pumpkin from the window and wash it in the big pot with water inside. It will show you the pattern you need to open the box on the left window. The simple solution is: Left Green - Right Green - Top Red - Bottom Red - Middle Red. Inside you'll find the 1st cat puzzle piece. Now take a look at the height of the flower pots hanging on the window. They are the code that opens the box on top the bookshelf. So the code is: Blue Blower 3rd position, Purple Flower 1st position, Orange Flower 4th position, Red Flower 2nd position. Use the flashlight to see under the couch and grab the key. Use the key to open the desk drawer where you'll find the second cat puzzle piece. Now go to the 4 flowers that you can move, if you put them in the right order you will notice that you can read a code in the reflection: 15235, it's the code that opens the bird cage. Take the golden piece and place it on the horse chess piece, it will open and give you the 3rd cat puzzle piece. Inside the big red book you'll find another chess piece. Now place the 3 chess piece, from your inventory, on the desk chess board. You must place the 3 pieces exactly as they are on the other chess board. So, Horse: bottom left, Pawn: middle bottom, Queen: middle right. A hidden drawer will open and it has the 4th cat puzzle piece inside. Find the green and red light bulbs. Put them in the lamp and flip the switch to reveal some roman numbers XII:X and VI:II. Set the windows clock to VI:II. Go to the coffee table, take the milk jug and pour it in the coffee. It will make a pattern, use it to open the big red chest (tap the 3 pieces that looks like the coffee pattern). Use the remote to turn on the TV. It will show you some music notes on the screen. Remember the position of the first 3 notes, and go to the painting with the music notes and put them in the same position. Behind the painting you'll find the 1st cat puzzle piece. Now take a look at the rug in front of the door. The missing white dots spell "LIFE", this is the code that opens the snowglobe with the snowman inside. Use the small key to open the TV clock, than set it to XII:X. Now use the I and V from your inventory to complete the word "Christmas" on the top-right paining and you will get the 2nd cat puzzle piece. Now take a look at the photo album, examine the numbers and the patters. Go to the board game, next to the TV, and subtract the needed letters, you will get the word "DREAM". Use it on the water paining to get the 3rd cat puzzle piece. Take a log from the pile and put it in the fireplace. Now take a look at the window they show you how to solve the drawers puzzle. Go to the six blue drawers and open them in this order: Bottom Left - Middle Right - Top Left - Top Right - Middle Left - Bottom Right. Take the key and use it to open the painting with the keyhole. Inside you'll find the 4th cat puzzle piece. For the 5th, and final, cat puzzle piece, examine the snowman inside the snow globe. Notice the color and order of his buttons: green - red - yellow - blue. Now go at the coffee table and put the snowman number is the same order as the buttons, you get 1794. Go to the corresponding painting and enter the numbers in the same order: 1 green, 7 red, 9 yellow, 4 blue. The 5th cat puzzle game it's inside. Congratulations!! you just finished Stray Cat Doors. Stray Cat Doors Walkthrough, Cheats, Solutions all stages for Android, iPhone, iPad, iPod. Note: This is "Stray Cat Doors" by "PULSMO,INC"
This is the solution for Level 200 in "◉ Connection" game. ◉ Connection Level 200 Solution, Cheats, Walkthrough for Android, iPhone, iPad, iPod. This is the solution for Level 199 in "◉ Connection" game. ◉ Connection Level 199 Solution, Cheats, Walkthrough for Android, iPhone, iPad, iPod. This is the solution for Level 198 in "◉ Connection" game. 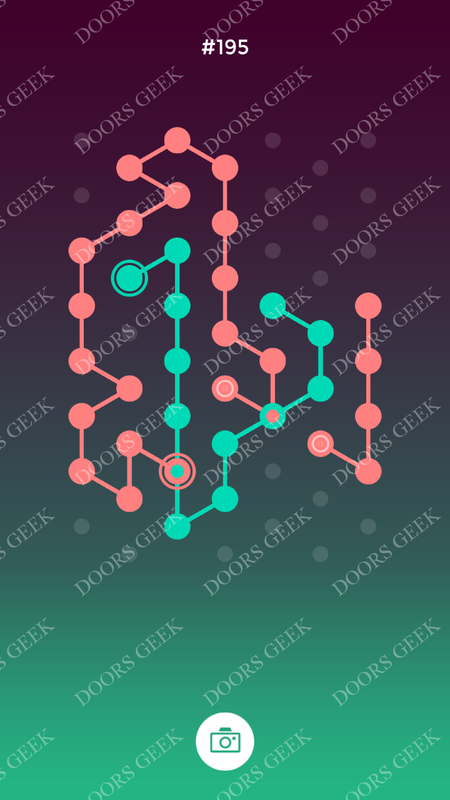 ◉ Connection Level 198 Solution, Cheats, Walkthrough for Android, iPhone, iPad, iPod. This is the solution for Level 197 in "◉ Connection" game. 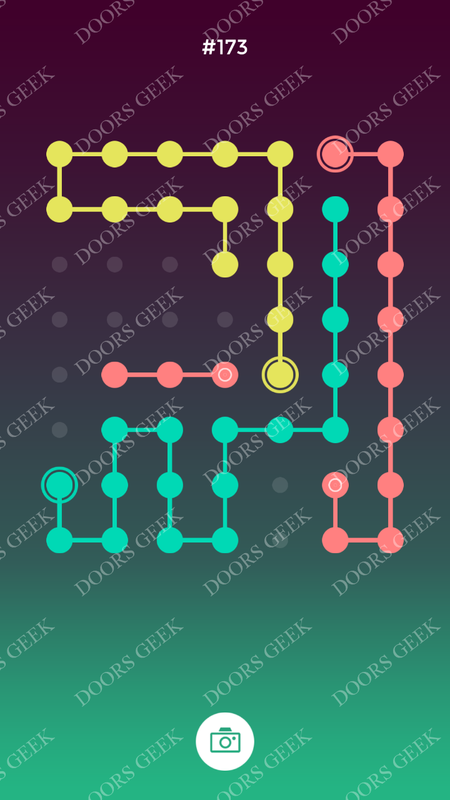 ◉ Connection Level 197 Solution, Cheats, Walkthrough for Android, iPhone, iPad, iPod. This is the solution for Level 196 in "◉ Connection" game. 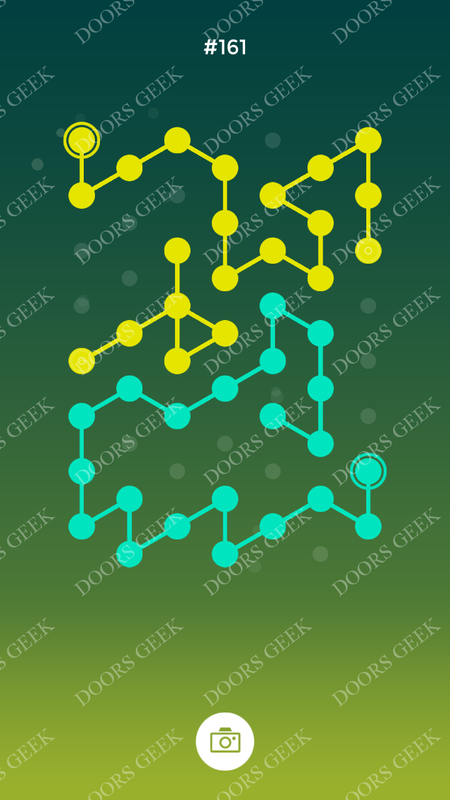 ◉ Connection Level 196 Solution, Cheats, Walkthrough for Android, iPhone, iPad, iPod. This is the solution for Level 195 in "◉ Connection" game. ◉ Connection Level 195 Solution, Cheats, Walkthrough for Android, iPhone, iPad, iPod. This is the solution for Level 194 in "◉ Connection" game. 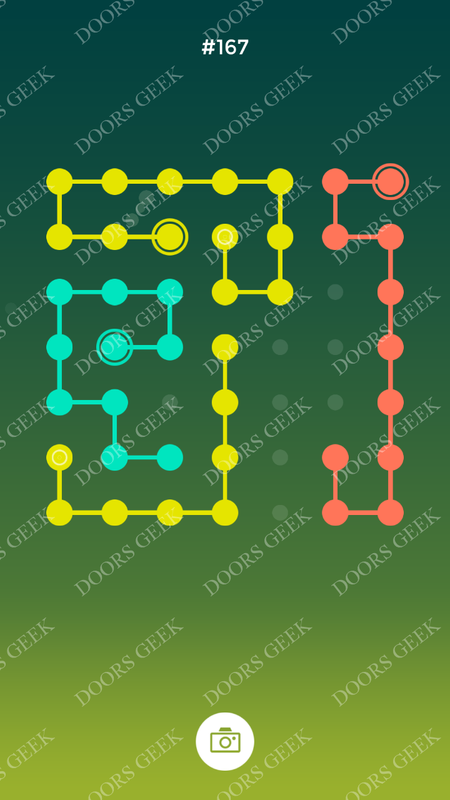 ◉ Connection Level 194 Solution, Cheats, Walkthrough for Android, iPhone, iPad, iPod. This is the solution for Level 193 in "◉ Connection" game. 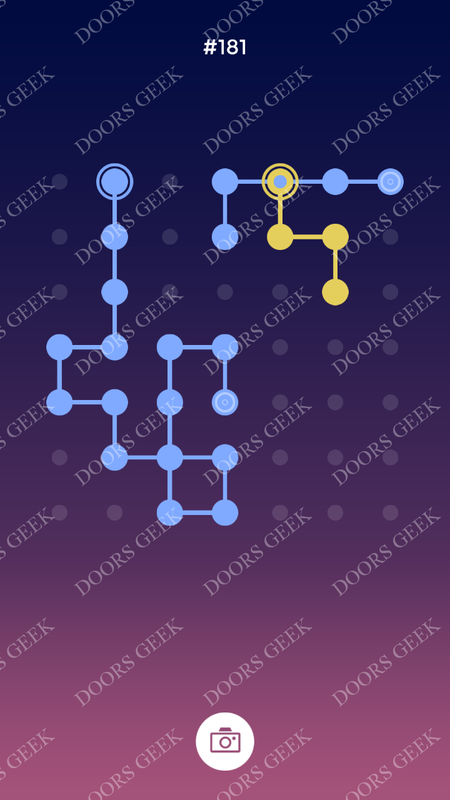 ◉ Connection Level 193 Solution, Cheats, Walkthrough for Android, iPhone, iPad, iPod. This is the solution for Level 192 in "◉ Connection" game. 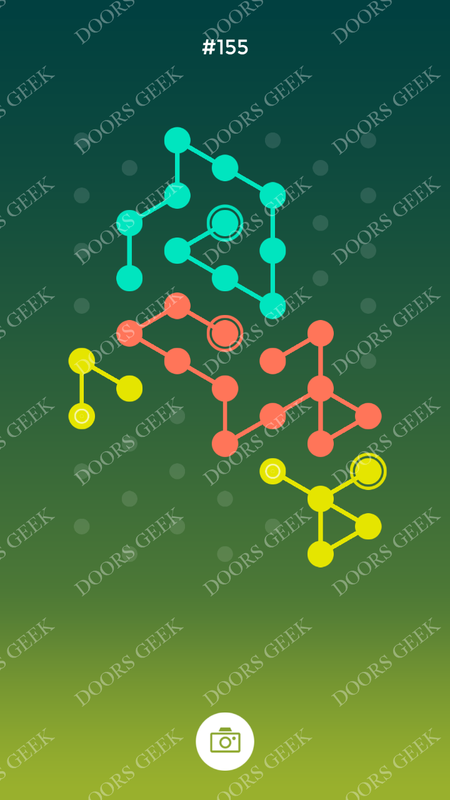 ◉ Connection Level 192 Solution, Cheats, Walkthrough for Android, iPhone, iPad, iPod. This is the solution for Level 191 in "◉ Connection" game. 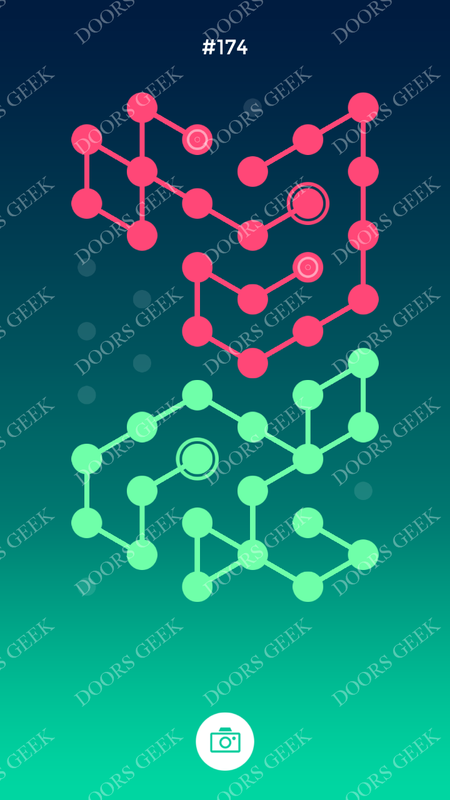 ◉ Connection Level 191 Solution, Cheats, Walkthrough for Android, iPhone, iPad, iPod. This is the solution for Level 190 in "◉ Connection" game. 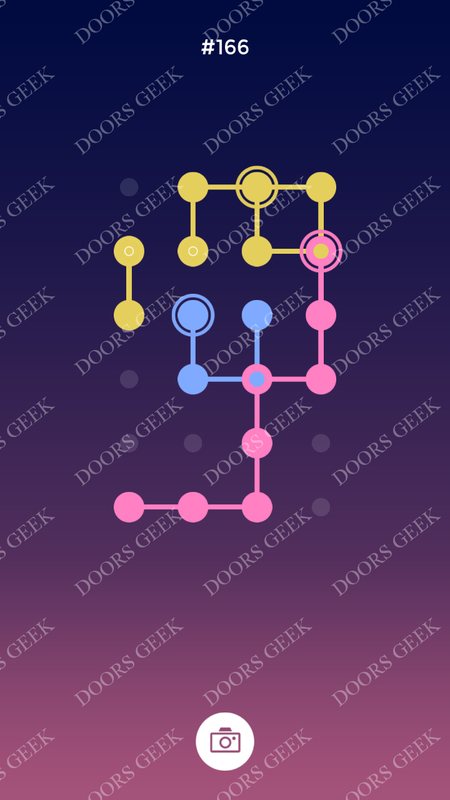 ◉ Connection Level 190 Solution, Cheats, Walkthrough for Android, iPhone, iPad, iPod. This is the solution for Level 189 in "◉ Connection" game. ◉ Connection Level 189 Solution, Cheats, Walkthrough for Android, iPhone, iPad, iPod. This is the solution for Level 188 in "◉ Connection" game. ◉ Connection Level 188 Solution, Cheats, Walkthrough for Android, iPhone, iPad, iPod. This is the solution for Level 187 in "◉ Connection" game. ◉ Connection Level 187 Solution, Cheats, Walkthrough for Android, iPhone, iPad, iPod. This is the solution for Level 186 in "◉ Connection" game. ◉ Connection Level 186 Solution, Cheats, Walkthrough for Android, iPhone, iPad, iPod. This is the solution for Level 185 in "◉ Connection" game. ◉ Connection Level 185 Solution, Cheats, Walkthrough for Android, iPhone, iPad, iPod. This is the solution for Level 184 in "◉ Connection" game. 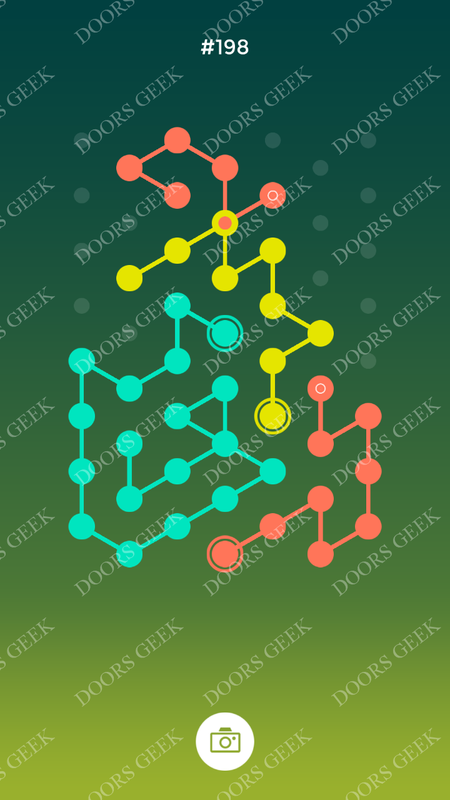 ◉ Connection Level 184 Solution, Cheats, Walkthrough for Android, iPhone, iPad, iPod. This is the solution for Level 183 in "◉ Connection" game. 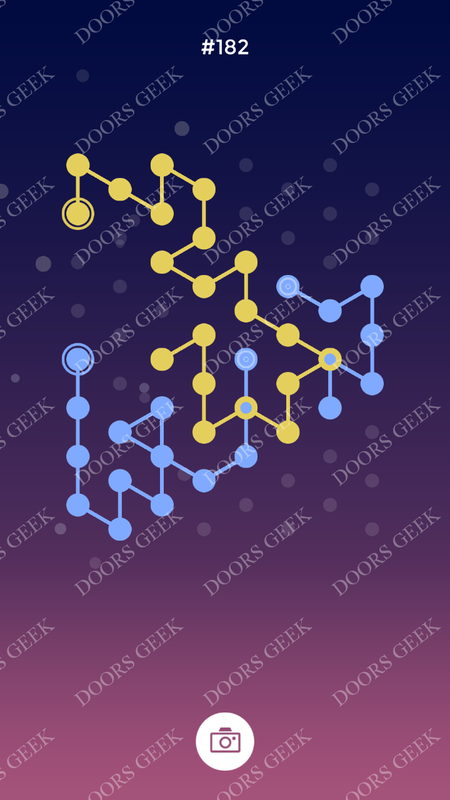 ◉ Connection Level 183 Solution, Cheats, Walkthrough for Android, iPhone, iPad, iPod. This is the solution for Level 182 in "◉ Connection" game. 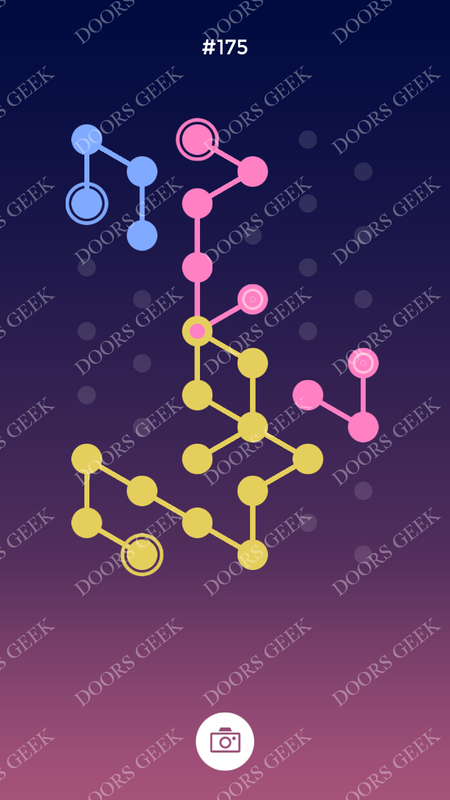 ◉ Connection Level 182 Solution, Cheats, Walkthrough for Android, iPhone, iPad, iPod. This is the solution for Level 181 in "◉ Connection" game. 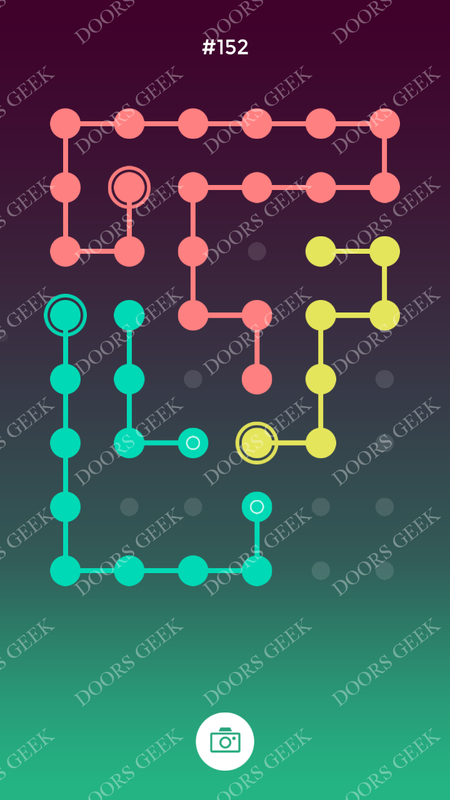 ◉ Connection Level 181 Solution, Cheats, Walkthrough for Android, iPhone, iPad, iPod. This is the solution for Level 180 in "◉ Connection" game. ◉ Connection Level 180 Solution, Cheats, Walkthrough for Android, iPhone, iPad, iPod. This is the solution for Level 179 in "◉ Connection" game. ◉ Connection Level 179 Solution, Cheats, Walkthrough for Android, iPhone, iPad, iPod. This is the solution for Level 178 in "◉ Connection" game. ◉ Connection Level 178 Solution, Cheats, Walkthrough for Android, iPhone, iPad, iPod. This is the solution for Level 177 in "◉ Connection" game. ◉ Connection Level 177 Solution, Cheats, Walkthrough for Android, iPhone, iPad, iPod. This is the solution for Level 176 in "◉ Connection" game. ◉ Connection Level 176 Solution, Cheats, Walkthrough for Android, iPhone, iPad, iPod. This is the solution for Level 175 in "◉ Connection" game. ◉ Connection Level 175 Solution, Cheats, Walkthrough for Android, iPhone, iPad, iPod. This is the solution for Level 174 in "◉ Connection" game. ◉ Connection Level 174 Solution, Cheats, Walkthrough for Android, iPhone, iPad, iPod. This is the solution for Level 173 in "◉ Connection" game. ◉ Connection Level 173 Solution, Cheats, Walkthrough for Android, iPhone, iPad, iPod. This is the solution for Level 172 in "◉ Connection" game. 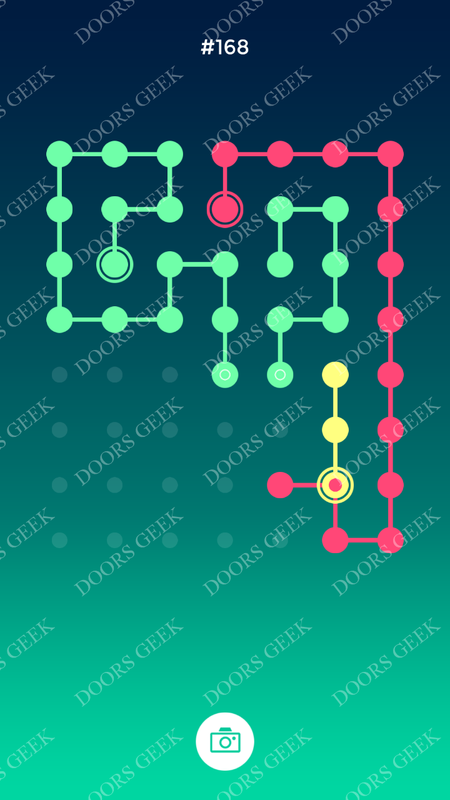 ◉ Connection Level 172 Solution, Cheats, Walkthrough for Android, iPhone, iPad, iPod. This is the solution for Level 171 in "◉ Connection" game. 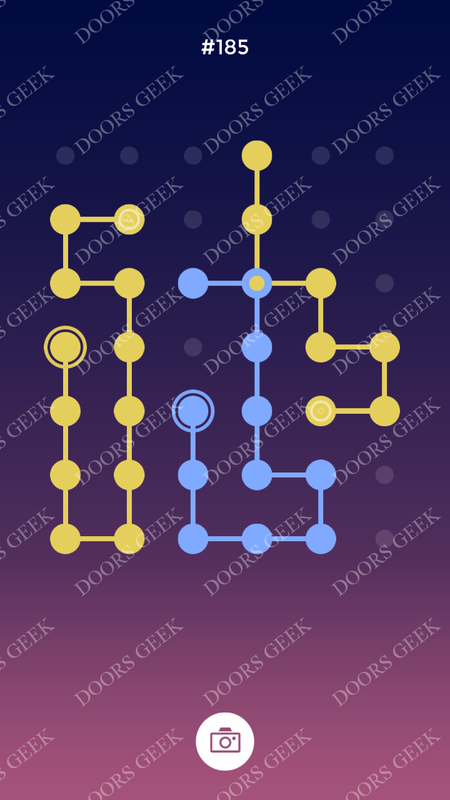 ◉ Connection Level 171 Solution, Cheats, Walkthrough for Android, iPhone, iPad, iPod. This is the solution for Level 170 in "◉ Connection" game. ◉ Connection Level 170 Solution, Cheats, Walkthrough for Android, iPhone, iPad, iPod. This is the solution for Level 169 in "◉ Connection" game. ◉ Connection Level 169 Solution, Cheats, Walkthrough for Android, iPhone, iPad, iPod. This is the solution for Level 168 in "◉ Connection" game. ◉ Connection Level 168 Solution, Cheats, Walkthrough for Android, iPhone, iPad, iPod. This is the solution for Level 167 in "◉ Connection" game. ◉ Connection Level 167 Solution, Cheats, Walkthrough for Android, iPhone, iPad, iPod. This is the solution for Level 166 in "◉ Connection" game. ◉ Connection Level 166 Solution, Cheats, Walkthrough for Android, iPhone, iPad, iPod. This is the solution for Level 165 in "◉ Connection" game. ◉ Connection Level 165 Solution, Cheats, Walkthrough for Android, iPhone, iPad, iPod. This is the solution for Level 164 in "◉ Connection" game. ◉ Connection Level 164 Solution, Cheats, Walkthrough for Android, iPhone, iPad, iPod. This is the solution for Level 163 in "◉ Connection" game. ◉ Connection Level 163 Solution, Cheats, Walkthrough for Android, iPhone, iPad, iPod. This is the solution for Level 162 in "◉ Connection" game. ◉ Connection Level 162 Solution, Cheats, Walkthrough for Android, iPhone, iPad, iPod. This is the solution for Level 161 in "◉ Connection" game. 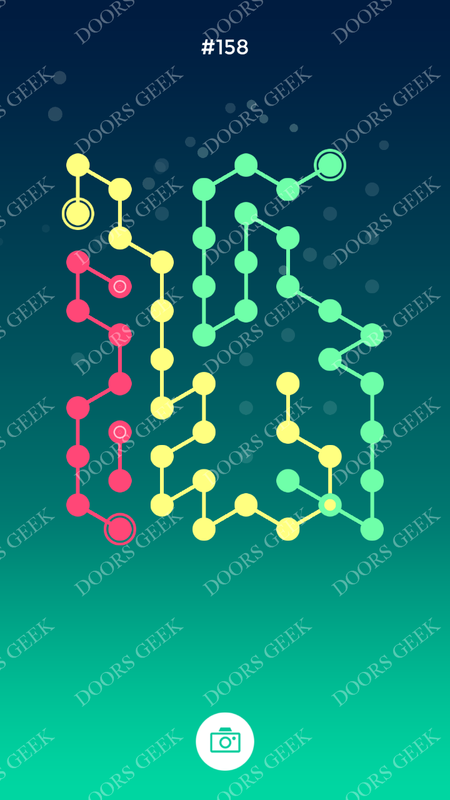 ◉ Connection Level 161 Solution, Cheats, Walkthrough for Android, iPhone, iPad, iPod. This is the solution for Level 160 in "◉ Connection" game. ◉ Connection Level 160 Solution, Cheats, Walkthrough for Android, iPhone, iPad, iPod. This is the solution for Level 159 in "◉ Connection" game. ◉ Connection Level 159 Solution, Cheats, Walkthrough for Android, iPhone, iPad, iPod. This is the solution for Level 158 in "◉ Connection" game. ◉ Connection Level 158 Solution, Cheats, Walkthrough for Android, iPhone, iPad, iPod. This is the solution for Level 157 in "◉ Connection" game. ◉ Connection Level 157 Solution, Cheats, Walkthrough for Android, iPhone, iPad, iPod. This is the solution for Level 156 in "◉ Connection" game. ◉ Connection Level 156 Solution, Cheats, Walkthrough for Android, iPhone, iPad, iPod. This is the solution for Level 155 in "◉ Connection" game. ◉ Connection Level 155 Solution, Cheats, Walkthrough for Android, iPhone, iPad, iPod. This is the solution for Level 154 in "◉ Connection" game. ◉ Connection Level 154 Solution, Cheats, Walkthrough for Android, iPhone, iPad, iPod. This is the solution for Level 153 in "◉ Connection" game. ◉ Connection Level 153 Solution, Cheats, Walkthrough for Android, iPhone, iPad, iPod. This is the solution for Level 152 in "◉ Connection" game. ◉ Connection Level 152 Solution, Cheats, Walkthrough for Android, iPhone, iPad, iPod.